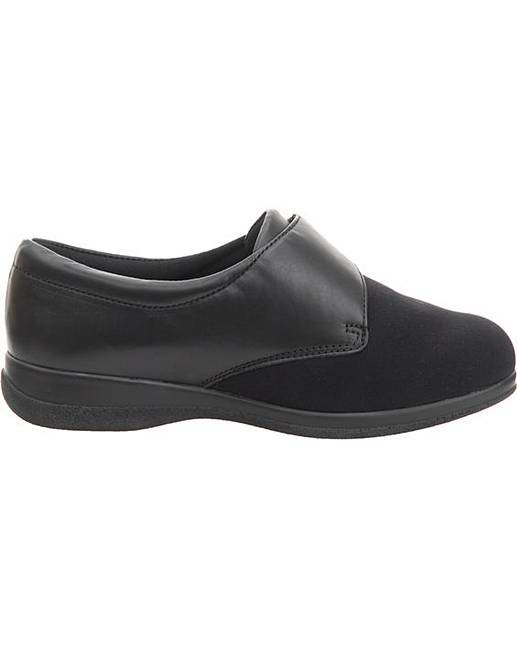 Karen (6E Width) Women's Shoes is rated 4.8 out of 5 by 6. Ideal if your feet are mis-shapen, sensitive or swollen, these soft and stretchy shoes won't put pressure on painful toes, joints or swelling. 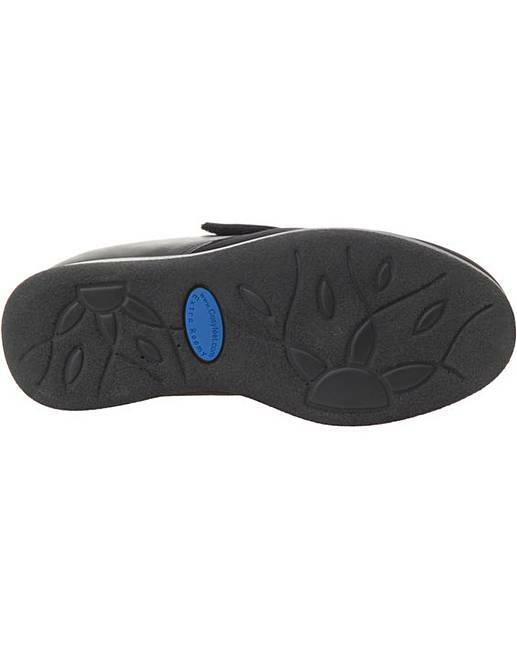 They're supportive around the heel and the flexible soles are hard-wearing so they're great for active feet. There's wide fitting and then there's Cosyfeet! 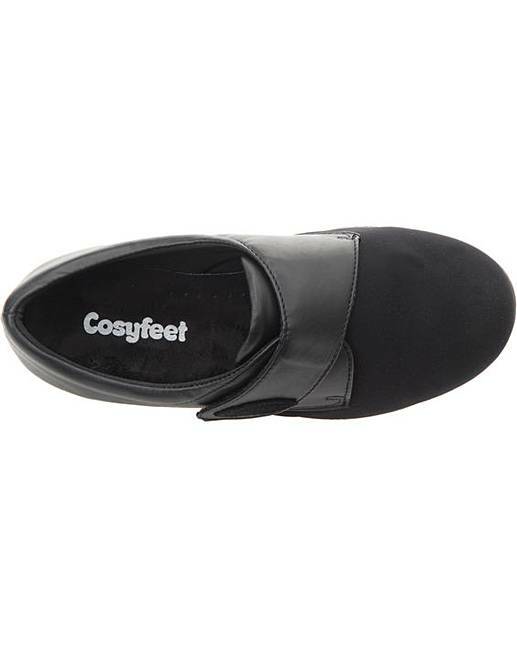 Specially designed to fit and flatter swollen feet, Cosyfeet footwear is much wider, deeper and roomier than the wide-fitting footwear you'll find on the high street. Rated 4 out of 5 by Kp04 from Functional. Bought couple of weeks ago and Happy with the quality. Rated 5 out of 5 by Carole from So so comfortable! These are the most comfortable shoes I have ever bought! 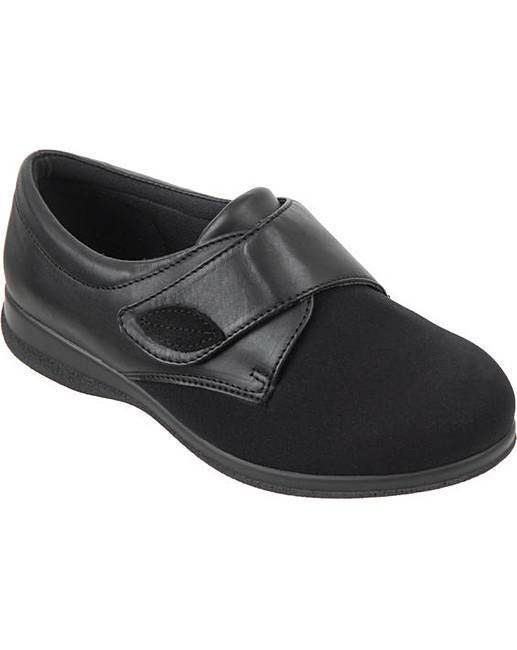 I suffer from arthritis and have diabetes and have been searching for a comfortable pair of shoes for a long time.